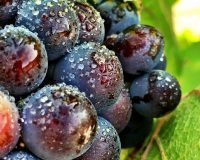 Congratulations to our Jessa Boss for her 1st and 3rd place wins in the Mendocino County Fair’s Wine Industry photo competition! Come to the Apple Building this weekend in Boonville to view the photos on display. 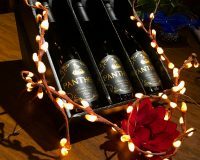 Panthea- 1 of the 5 reasons to Visit Anderson Valley, Forbes.com! 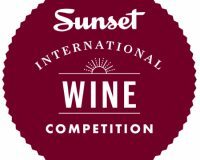 3 Gold Medal & 2 Silver Medals- San Francisco Chronicle’s Wine Competition! 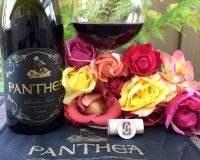 Panthea Pinot scores in the Wine Enthusiast! 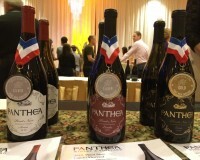 Panthea receives a Gold Medal and 2 Silvers at the Pinot Noir Summit! 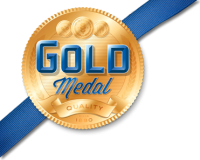 We are very honored to receive a Gold medal for our 2010 Estate pinot noir as well as a Silver for both 2010 Londer Vineyard & 2010 Siren! 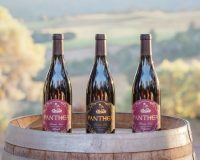 Update on new Releases of Panthea! 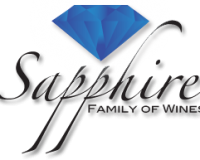 Panthea will be at the Bay Area event- SF Vintner’s Market!